The Double Dipped Green PVC Knitwrist Gloves V325 are premium, double dipped green PVC providing good flexibility. 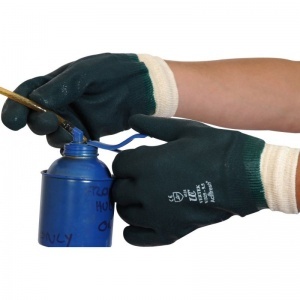 The Double Dipped Green PVC Knitwrist Gloves V325 features a granular finish on the hand portion improves grip, especially in oily conditions. Increased thickness over standard PVC provides additional wear and abrasion resistance. 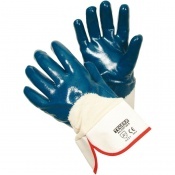 Sanitized to promote freshness, hygiene and with an odour repellent design, the Double Dipped Green PVC Knitwrist Gloves V325 are fully REACH compliant and feature a Phthalate free formulation. 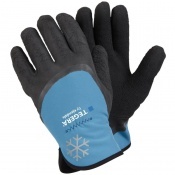 The product code for these gloves is V325. 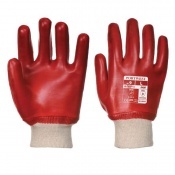 The gloves are available in a single size, 9.5, that should be suitable for the vast majority of users.